Warbirds Over Wanaka International Airshow organisers have announced a major coup for their 30th Anniversary airshow this Easter. 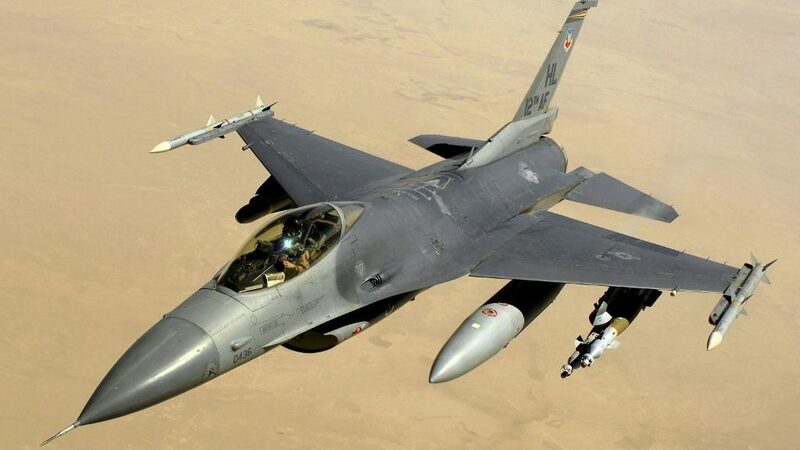 The USAF has confirmed its intention to have the world-renowned F-16 Fighting Falcon Jet Demonstration Team attend Wanaka from the Misawa Air Force Base in Japan. Also displaying at the airshow will be the C-17 Globemaster Demonstration Team out of Hawaii. 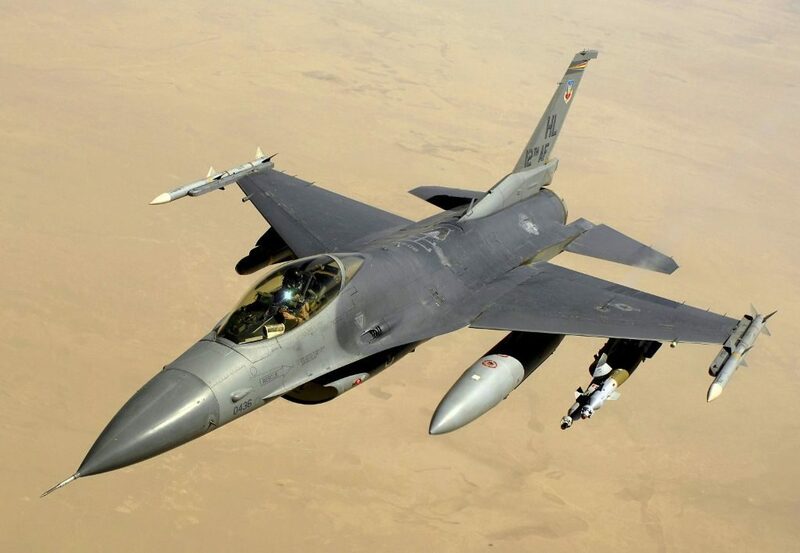 As with all military participation, attendance is subject to aircraft availability and operational requirements. 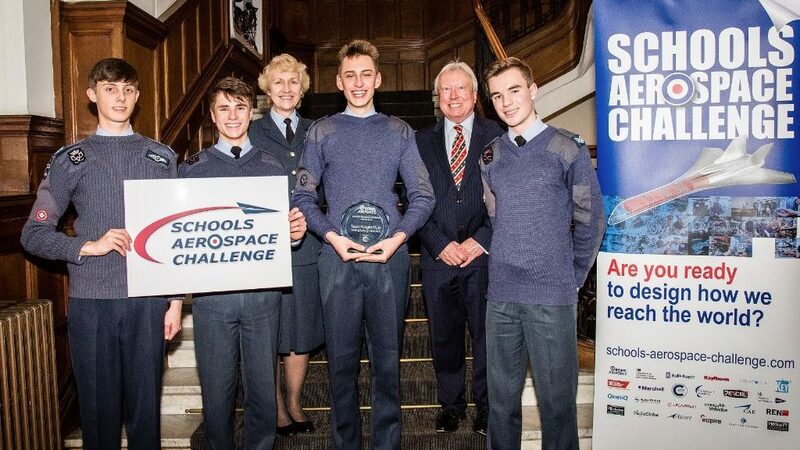 Congratulations to ‘Team Wright Flyer’ from 1408 (Dorking) Squadron, Air Training Corps who won this year’s Schools Aerospace Challenge awards. The announcement was made recently at a high-profile ceremony in central London. The challenge is a competition for 16 to 18-year-olds, challenged to submit design solutions to a fictitious, but realistic, RAF Operational Requirement. Each year, teams from schools, Air Training Corps or other youth organisations, answer a realistic aerospace design challenge set together with the RAF. 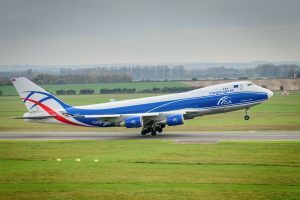 Shortlisted teams get to experience lots of what the aerospace world has to offer in a 5-day Summer School at Cranfield University. Photo and text copyright permission via Craig Penrice. 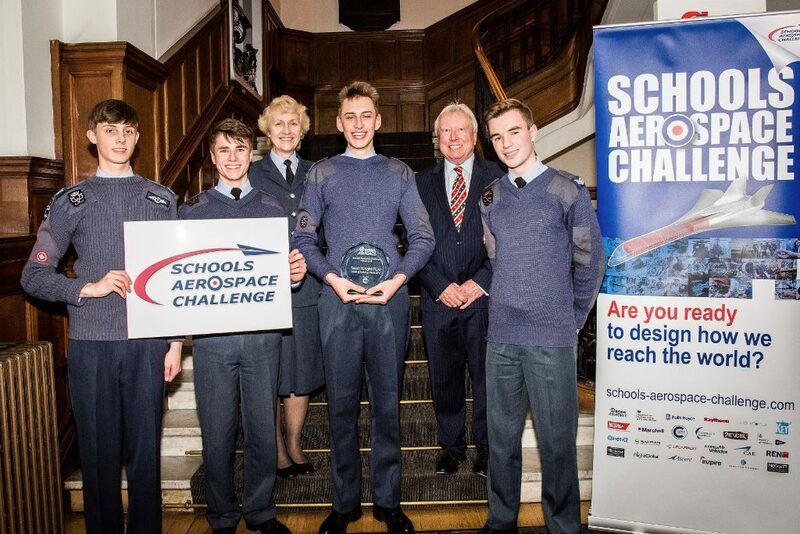 Caption: Team Wright Flyer, winners of this year’s Schools Aerospace Challenge with VIP guests at the award ceremony. Around 70% of the capacity benefits will still be delivered in May 2018 when 18 trains per hour (tph) will operate through the core section between Blackfriars and St Pancras at peak times. 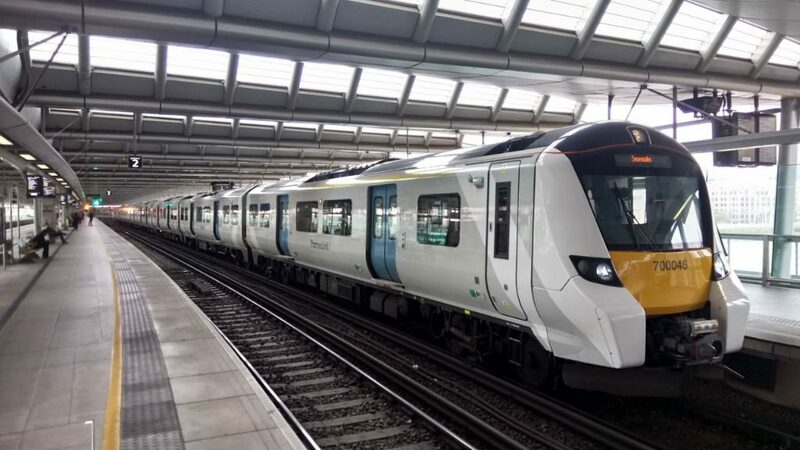 In addition to the Thameslink changes, the full introduction of the new Southern timetable at the same time promises greater reliability, in particular on the metro routes. 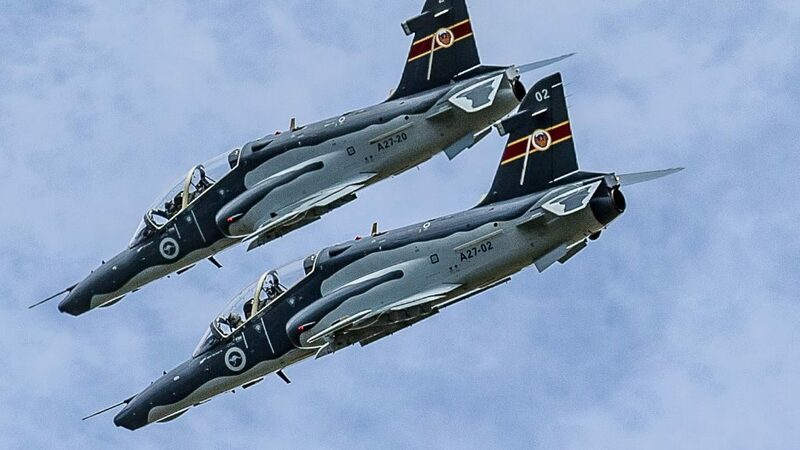 Photo: RAAF Hawks in flight. Steve Zimmerman via WOW media team. The Royal Australian Air Force has confirmed it will be bringing Hawk Jets and one of the new C-27J Spartan military transport aircraft to next Easter’s 30th Anniversary Warbirds Over Wanaka International Airshow in New Zealand. 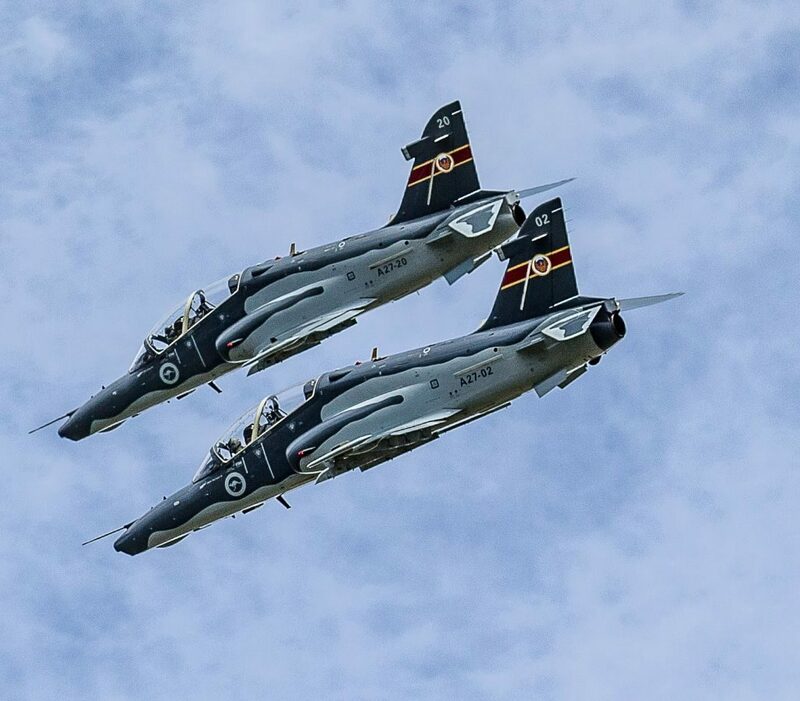 Chief of the RAAF, Air Marshal Leo Davies, has no doubt that Warbirds Over Wanaka 2018 will continue New Zealand’s record of hosting excellent airshows. “We’re again very pleased to be part of the celebrations of this consistently great event,” says Air Marshal Davies. This airshow demonstrates the ongoing commitment and friendship between our two countries. Since 1951, the ANZUS Treaty has strategically formalised our relationship. The RAAF has purchased ten of the Spartans at a cost of $US950million. The first aircraft arrived in 2015. The Spartan fleet is operated by 35 Squadron based at RAAF Richmond just outside Sydney. The RAAF commitment to Wanaka follows news that the RNZAF will have a significant presence at Wanaka along with the French air force returning from New Caledonia. “The public are going to have the opportunity to look through and chat with the crews of three relatively large military aircraft in the RNZAF Hercules, French Air Force CASA and the RAAF Spartan. It’s a great chance for young and old alike to find out more about these aircraft from the people who fly them and also to find out first hand more about a possible military career,” said Ed. 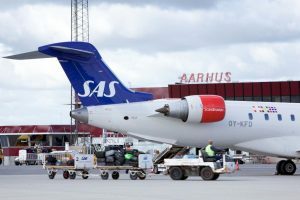 Denmark’s Aarhus Airport and SAS airline have announced plans for a new strategic cooperation between them. This took place at a press conference held at Aarhus Airport on October 5. At the briefing Executive Vice President of SAS, Lars Sandahl Sørensen, said that SAS is investing hundreds of millions DKK in Aarhus Airport. An investment that enables 3,000 new departures, more than 300,000 new tickets for sale and around 200,000 new passengers at the airport. All within the first year of the new cooperation. “We see big potential in the region. We are strengthening our domestic service with extra daily departures between Aarhus and Copenhagen, which creates better opportunities to use air travel to Copenhagen, where there is access to our global network. Furthermore, we are creating direct departures from Aarhus to holiday destinations and will continue to develop these. This is a big venture for SAS together with Aarhus Airport and it will create many new jobs in and around Aarhus”, said Lars Sandahl Sørensen. Specifically, SAS is creating five new international departures from Aarhus to Oslo, Stockholm, Munich, Mallorca and Split. Furthermore, the route between Aarhus and Malaga will become an all year-round route that means SAS now offers seven destinations to and from Aarhus. 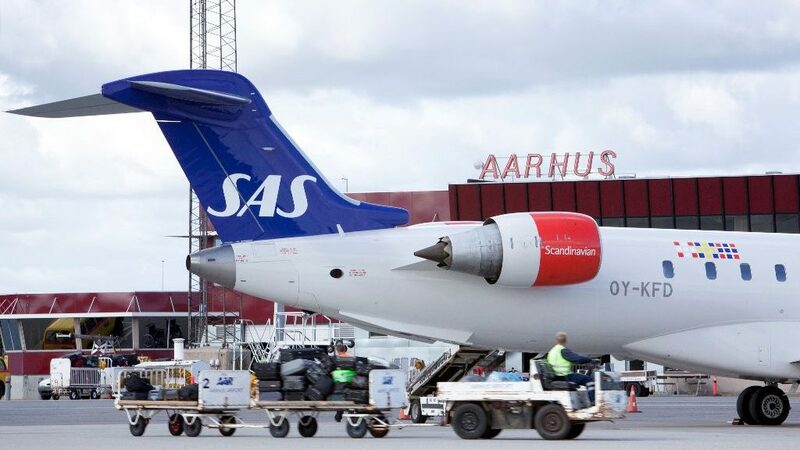 SAS is simultaneously increasing the number of departures between Aarhus and Copenhagen by 20% and thereby strengthening the cohesion between East and West Denmark. SAS will from April 2018 operate three to four planes in the service from Aarhus. 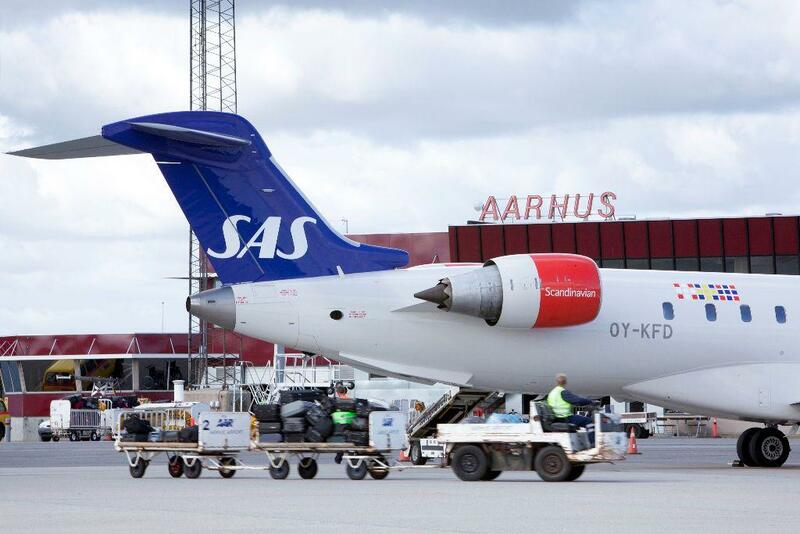 Caption: SAS and Aarhus Airport present five new departures and routes to and from Aarhus. Additionally, the route between Aarhus and Copenhagen is expanding from 8 to 10 daily departures in each direction. Photo: Aarhus Airport. 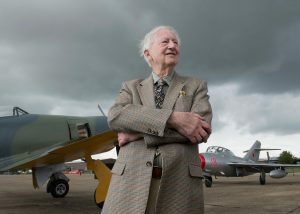 On Monday 18 September, 86-year-old veteran Sea Fury pilot Brian ‘Schmoo’ Ellis visited IWM Duxford to see the Norwegian Air Force Historical Squadron Mikoyan-Gurevich MiG-15UTI prior to it taking part in the Duxford Battle of Britain Air Show (Saturday 23 and Sunday 24 September). 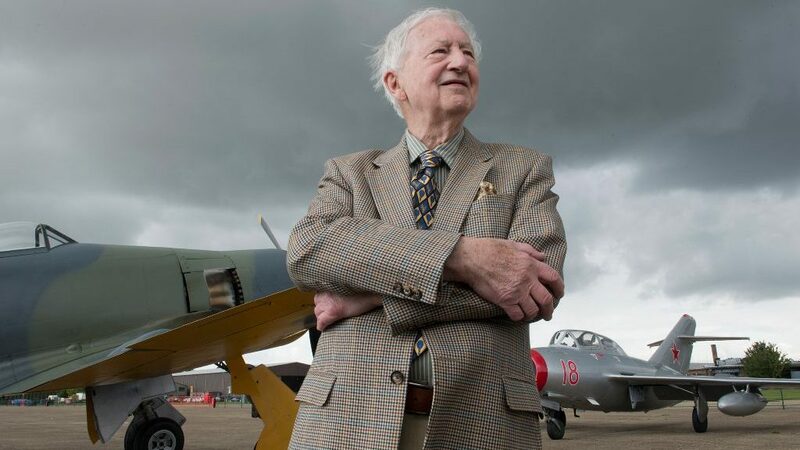 Ellis is credited with sharing in the downing of a MiG-15 in combat over North Korea in 1952, but has only ever seen the aircraft through the gun sight of an 802 Naval Air Squadron Sea Fury FB11 fighter aircraft. He explored the Norwegian Air Force Historical Squadron MiG-15 in detail, sitting in the cockpit seat and surveying the airfield. He then saw a Hawker Fury, flown by Richard Grace of Air Leasing Limited, fly into the airfield before landing opposite the MiG-15. The Mikoyan-Gurevich MiG-15UTI will be flying in the Duxford Battle of Britain Air Show, representing the jet fighter era as it flies alongside a British de Havilland DH100 Vampire . US-based United Airlines has increased the number of Airbus A350 XWB aircraft it will bring into its fleet, updating and expanding its previously existing order for 35 A350-1000 to 45 A350-900 widebody aircraft to replace older, less efficient aircraft. The A350-900 is the cornerstone member of the A350XWB (Xtra Wide-Body) family, which according to Airbus, is shaping the future of air travel. The aircraft typically seats 325 passengers in a standard three-class configuration. 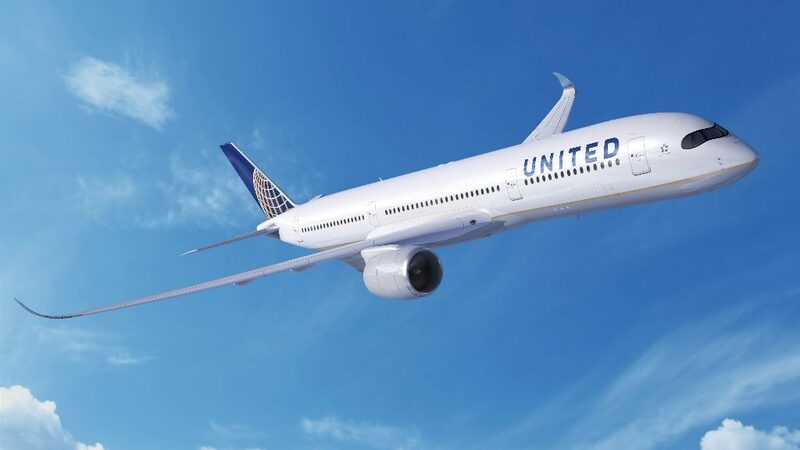 The twin-aisle A350-900’s combination of payload and long-range range capabilities makes it an ideal aircraft for United Airlines’ international route system. 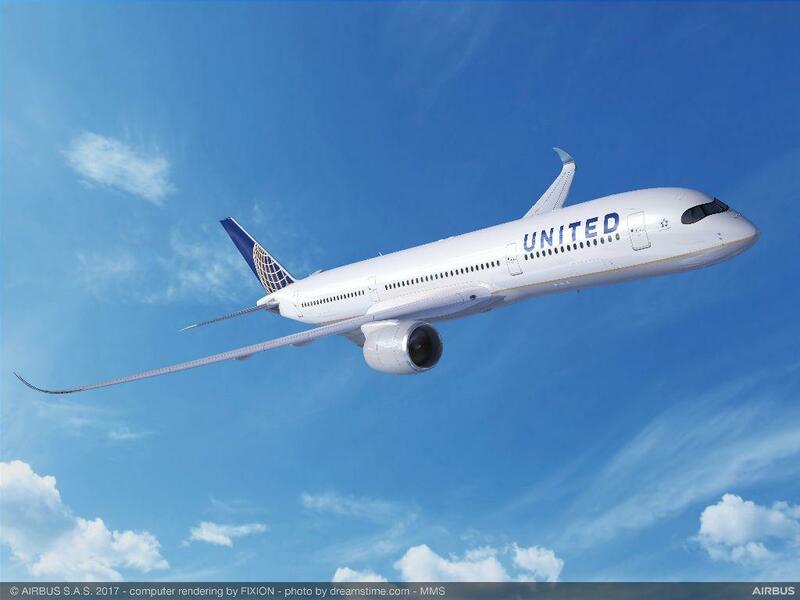 These aircraft will be the first Airbus widebodies to join United’s global fleet. The 100th A350 was delivered at the end of July 2017, just some 30 months after the first delivery. To date, Airbus has recorded a total of 848 firm orders for the A350 XWB from 45 customers worldwide. EL AL Israel Airlines, Boeing, and Air Lease Corporation are celebrating the delivery of the airline’s first Boeing 787 Dreamliner this week. 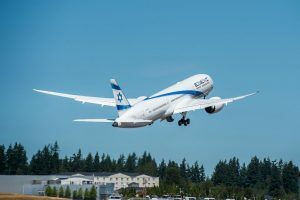 The 787-9, which is being leased through an agreement with Air Lease Corporation, touched down in Tel Aviv on August 23 following a nonstop, 6,746-mile delivery flight from Washington. EL AL has been an all-Boeing carrier since taking delivery of its first new Boeing aircraft in 1961 and currently operates a fleet of more than 40 airliners including Next-Generation 737s, 747s, 767s and 777s. CargoLogicAir (CLA), the British all-cargo airline, is to launch its first scheduled maindeck cargo service connecting the UK and Mexico on August 19. 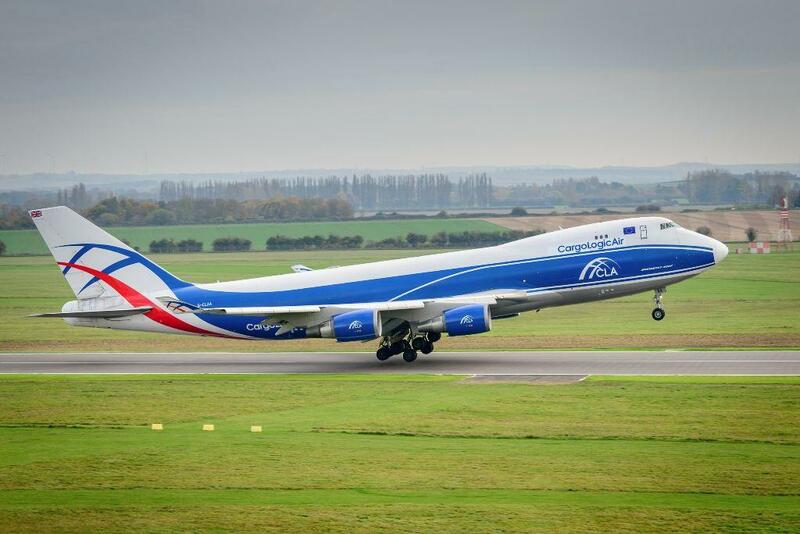 Twice-weekly Boeing 747-400 flights will depart from CLA’s base at Stansted Airport every Wednesday and Saturday. Flights will operate to Mexico City International Airport via Hartsfield-Jackson Atlanta International Airport. 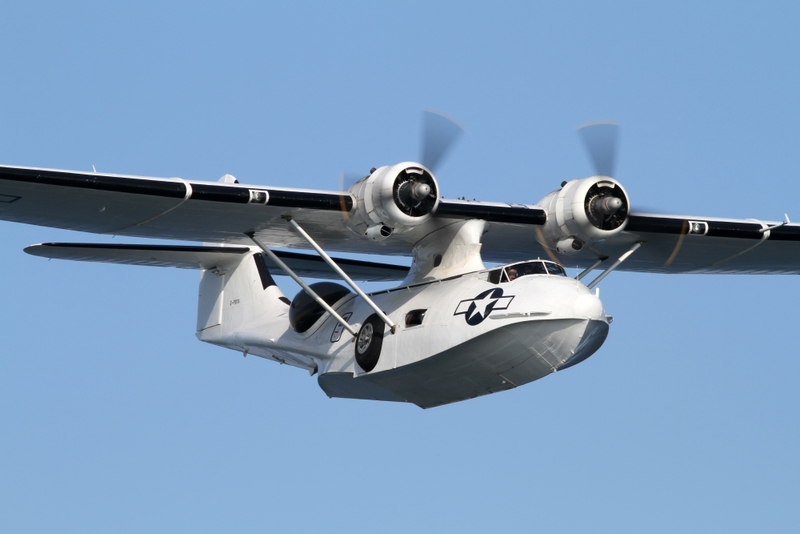 A Catalina flying-boat and a Hispano Buchon fighter are the latest aircraft set to join the 25th anniversary line-up at Airbourne: Eastbourne International Airshow from 17 – 20 August. Other aerial favourites due to feature at the show include the impressive Belgian F-16, the Norway-based MiG-15 jet, an RAF Typhoon, Chinook and the world famous Red Arrows display team. The latter are set to display on Friday at 3pm, Saturday 12 noon and Sunday 12 noon.